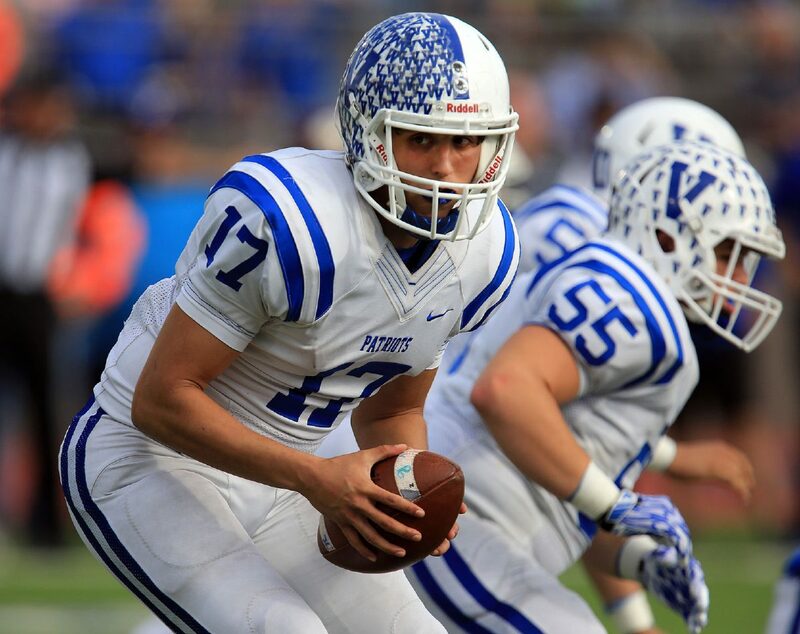 A range of single-sport standouts and three-sport ironmen are nominated for Class 6A Male Athlete of the Year and Sub-6A Male Athlete of the year. >> Adrian Bernal, McAllen Rowe: As a receiver on the football team, Bernal led the Warriors with 756 receiving yards and four TDs. 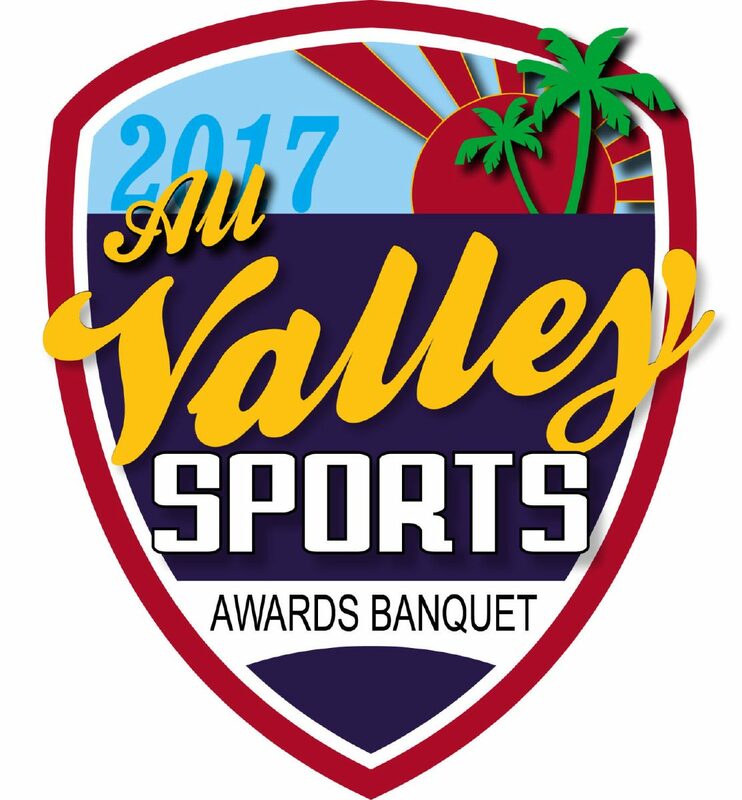 As the point guard of the basketball team, Bernal averaged 10.3 assists per game — the only Valley player to average more than 10 assists. Playing baseball, he hit .255 with 12 runs and three doubles. 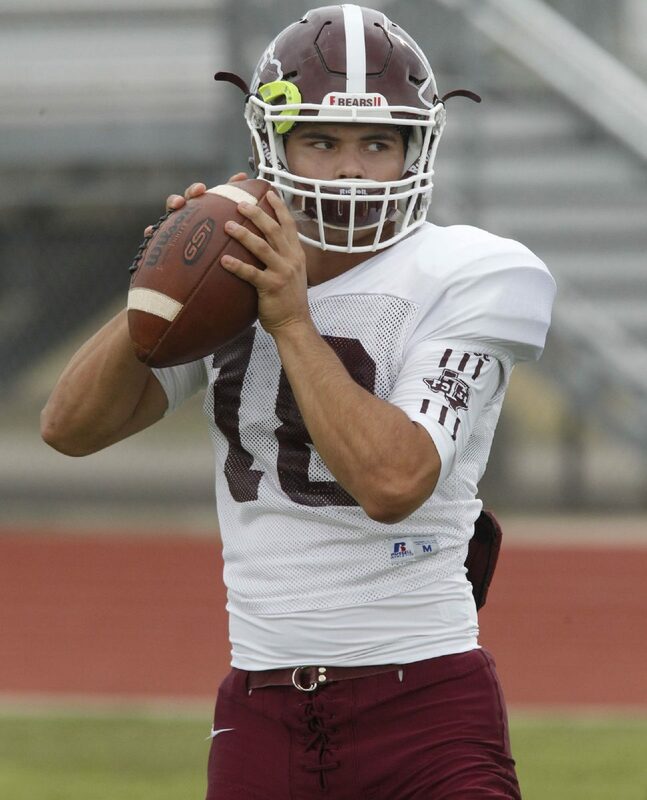 >> Trey Guajardo, PSJA High: As a freshman, Guajardo started at quarterback and completed 93 of 178 passes for a 52.2 completion percentage. He threw for 1,323 yards, 11 TDs and nine interceptions. He also ran for 1,009 yards and 10 TDs. He played shortstop and pitcher for the baseball team, putting up a .362 average with 14 runs and 12 RBIs. On the mound, he threw 44 innings and had a 1.91 ERA with 44 strikeouts. 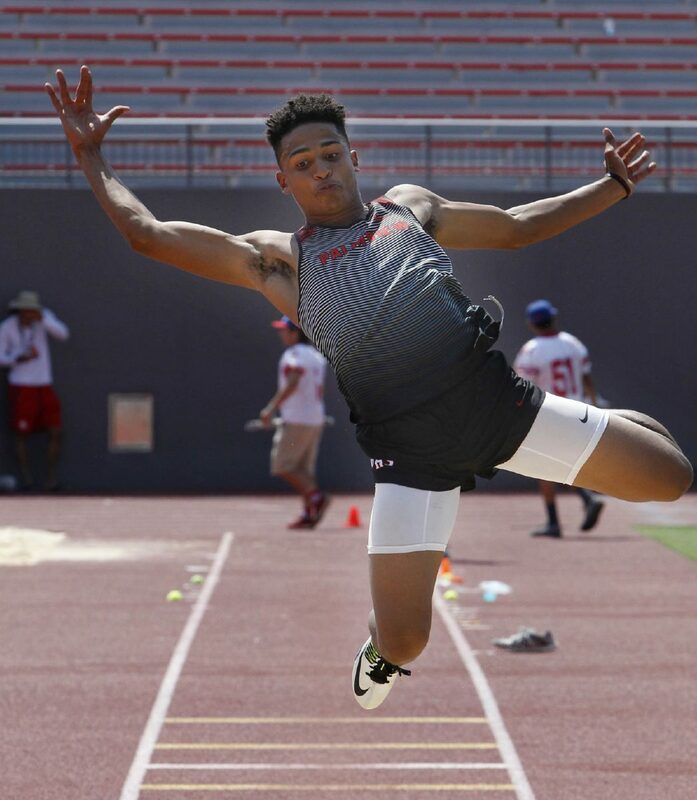 >> Tristen Myende, La Joya Palmview: Myende owned the Valley’s best mark in the long jump this season at 23 feet, 2 inches and also ranked second in the 110-meter hurdles with a time of 14.34 seconds. On the football field, he had 923 receiving yards with 14 touchdowns, 324 rushing yards with three touchdowns and 652 return yards with a pair of touchdowns. >> Diego Hernandez, Mission Veterans: The Monitor’s All-Area Player of the Year for football led his team three rounds deep in the playoffs. Hernandez completed 298 of his 504 passes for 4,175 yards with a 59.1 completion percentage. He threw for 45 touchdowns against nine interceptions and ran for 11 more TDs. Hernandez was awarded the District 31-5A MVP. He was also the second-ranked individual golfer to qualify for state at the regional tournament, finishing 25th at the UIL Class 5A state meet. 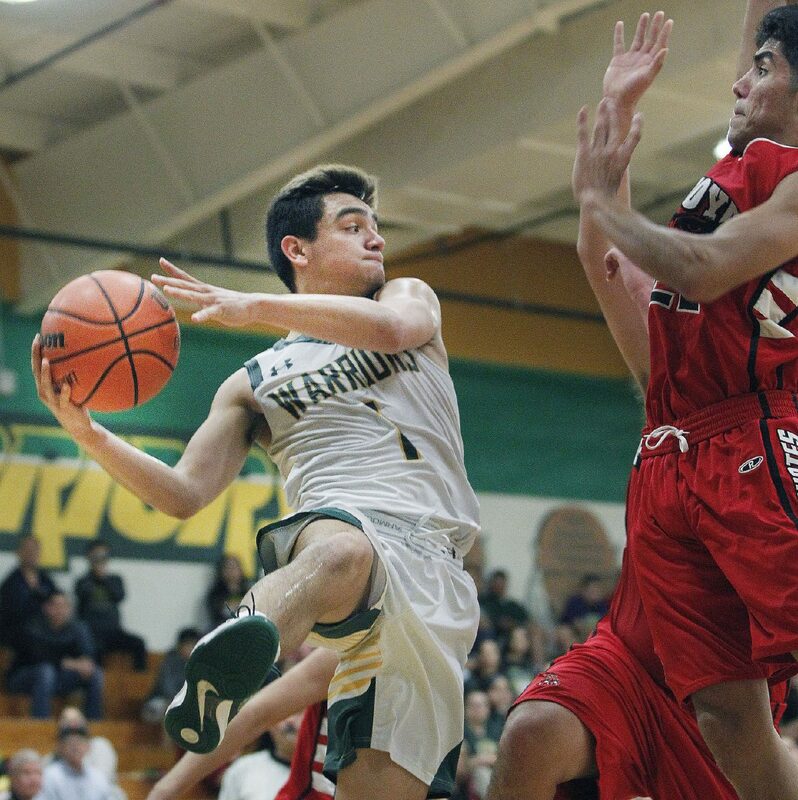 >> Leo Lara, Santa Rosa: The four-year varsity starter led the Warriors basketball team all the way to the UIL Class 3A state semifinals before the team fell victim to the eventual state champions Dallas Madison. On the season, Lara averaged 20 points, 9 rebounds, 6 assists and 5 steals per game. He was named the District 32-3A Player of the Year and was a first-team all-state pick, as well. Lara is also a star football player and ran track. >> Omar Silva, Port Isabel: Silva was a three-year starter who capped his senior season by rushing for 2,049 yards and 23 touchdowns in nine games. He rushed for 441 yards against La Feria and was named Built Ford Tough Class 4A Player of the Week in Texas for that performance. The RB/QB averaged 10.2 yards per carry as a senior and was named to the 2016 Texas Associated Press Sports Editors Class 4A first-team all-state squad. Silva was also tabbed the Offensive Player of the Year by the Brownsville Herald and Valley Morning Star along with his selection as District 16-4A Co-Offensive MVP.